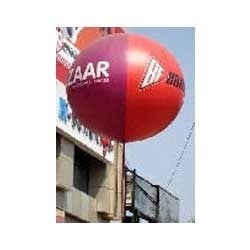 Promotional Walking Shape Balloons, Size: 9" * 13 "
Size: 9" * 13 "
We specialize in Product replicas upto 100 ft in height. Any shape or design is possible. Bottles, boxes, cylinders, irregular forms etc. create a magical impact as they stand on ground. They cannot be hoisted into the skies like balloons. Lightweight. Sturdy. Precision manufactured consistent quality assured. product is used for advertisement. comes with Air blower or gas filled with in it. We offer our clients attractive Sky Balloons, Advertising Balloons which are mainly used in several promotional activities. These are an ideal option for advertising campaigns, which are used to attract customers. 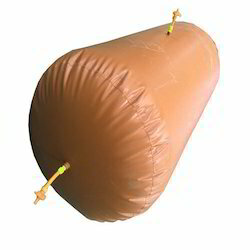 Leveraging on our specialization to provide gamut of relevant products, we are affianced in providing Walking Inflatable Balloons to our prestigious clients.